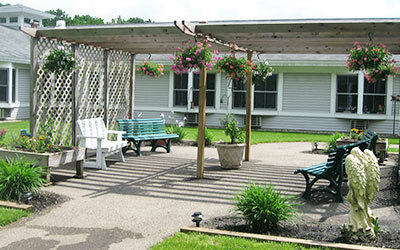 The ultimate in retirement living, offering a pet friendly and unique combination of independent and assisted living units. 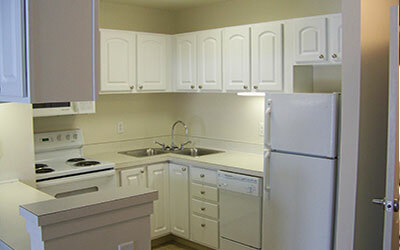 As a resident of Carveth Village, we enjoy a secure, independent life each day, our way. SAFE anD BEAUTifuL COMMUNITY.Experience our friendly village. Welcome to Carveth Village, our beautiful, safe, pet-friendly small town community nestled in picturesque Middleville, Michigan. Middleville is home to the Paul Henry-Thornapple Trail on the Thornapple River, voted one of Michigan's most beautiful rail trails and where resident's enjoy walking and fishing. 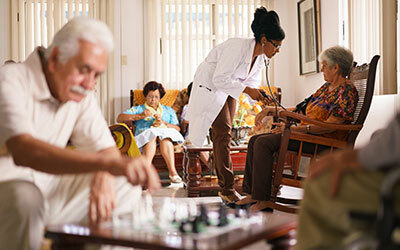 a lifestyle of choice.Independent and assisted living. 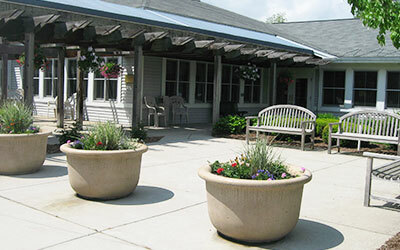 Our beautiful village offers a full spectrum of independent and assisted living opportunities administered by specifically trained, caring and experienced staff. We put the emphasis on a better quality of life for the senior individual so you instantly know you are "home" as soon as you drive in. Private accommodations.A place you can call "home." 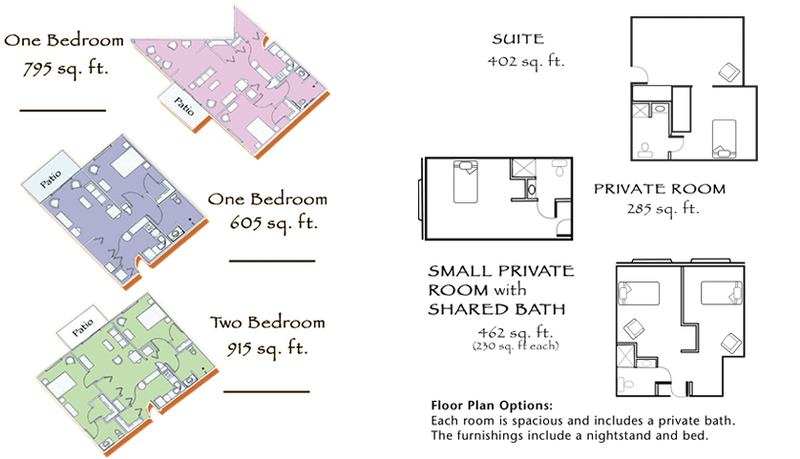 Our village graciously offers well-appointed private one and two bedroom apartments and assisted living units with three floor plans and five levels of care. 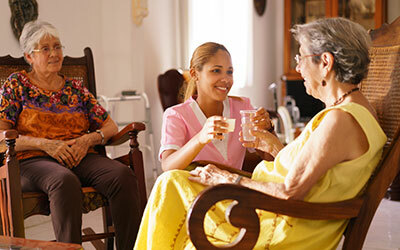 We offer a variety of activity programs, nutritious and delicious meals, scheduled transportation, extensive social activities, and the convenience of housekeeping. 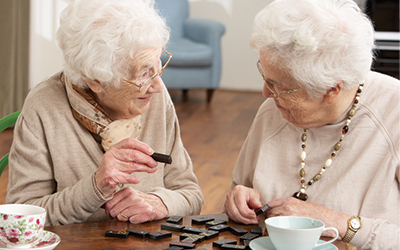 10 QUESTIONS to ask yourself before choosing Carveth Village Assisted Living. Has your loved one had any recent fall or "close calls?" Do they need help dressing or bathing? Is your loved one able to do their own shopping? Are you checking to make sure your loved one is taking their medication? Does your loved one rely on others to make meals? Are you or someone checking in on them more than once a week? Do you have concerns about your loved one's eating habits? Does your loved one go days without leaving home? Is being alone a fear of your loved one? Gracious Accommodations that You Will Be Proud to Call "Home"
I have this nice room, I get all my meals and don't have to do any work! There is plenty to do, someone is always knocking on my door saying it's time for this or time for that…If I can't live at home then this is the next best place. Our family knows that our father and aunt are in a safe, loving, kind environment. All their needs are met. There is lots of opportunities for them to mingle, socialize and stay busy. I enjoy the music we have on Saturday’s. Setting the Stage For a Lifestyle of Choice, Carveth Village.